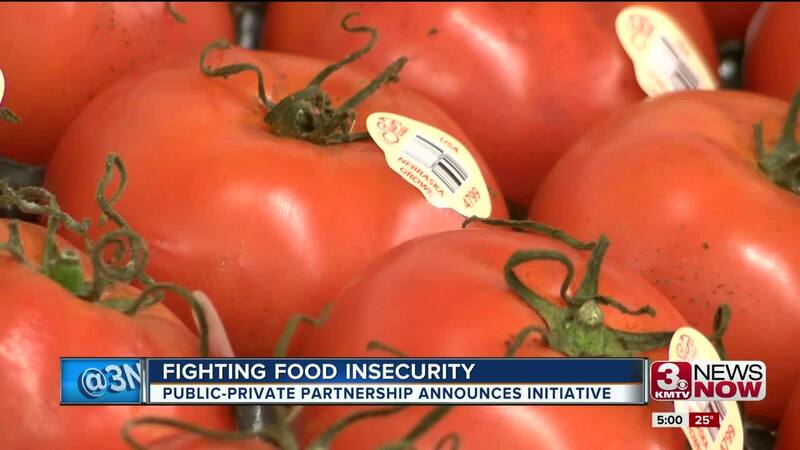 A public-private coalition plans to tackle food insecurity in the metro by looking beyond food as the only solution. 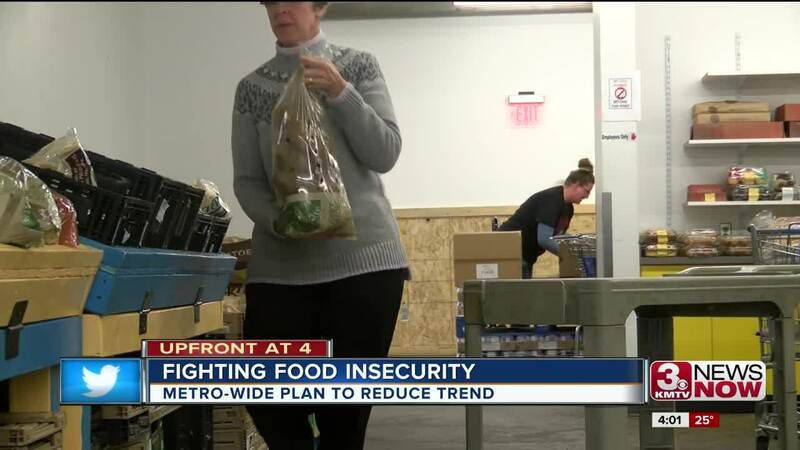 The philanthropic organization United Way of the Midlands announced Monday it's launching a community-wide initiative to address those currently dealing with food insecurity while also fighting conditions leading to the trend. "It doesn't necessarily mean that bellies are growling," said Mariel Harding, director of community impact for health and food security at the organization. "But it means that people don't have a reliable supply. They aren't sure they're going to have enough food to make it through the end of the month." The coalition launched "Healthy Food for All - A Community Food Security Plan," which is co-led by Douglas County Health Department, Food Bank for the Heartland and No More Empty Pots with dozens of partners joining the effort. The plan targets the counties of Douglas, Sarpy and Pottawattamie. Serving as the facilitator, United Way of the Midlands reveals nearly 101,000 people do not consistently know where their next meal will come from in the Omaha-Council Bluffs area. It also reports pockets of high food insecurity rates in portions of Pottawattamie County and in Omaha with areas in the northwest, northeast and southeast. The overall objective is for the partners to identify the underlying conditions leading to food insecurity including housing, employment and transportation while also bridging access to quality, affordable healthy foods.